Katherine is alone in a decaying world, abandoned by the man who stole her memories, yet claimed to love her. She will journey through the darkest parts of the old world, facing horror and death along the way. 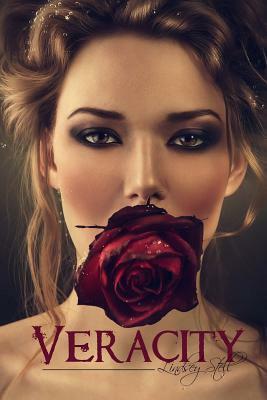 A soldier will save her, bringing Katherine to the great walled city of Veracity. She is drawn to him, but he harbors secrets that will change her life. Returning to the strict rules of the world she was born into will be the easy part. Figuring out she is more than just a pawn, in a game she can't remember, will be a matter of life and death. Wife, mother, and native Texan, I'm drawn to all things creative. Always the dreamer, I rely on the strong arms of my family and friends to keep my feet on the ground. Having my head in the clouds can make life difficult sometimes, but it has opened a door to the world of creative writing.